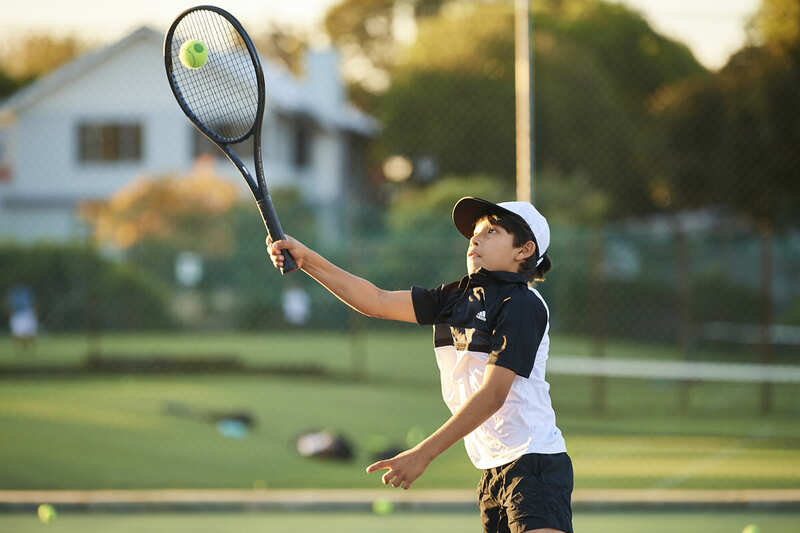 Tennis Factory began running tennis lessons at East Fremantle Lawn Tennis Club in July 2018. 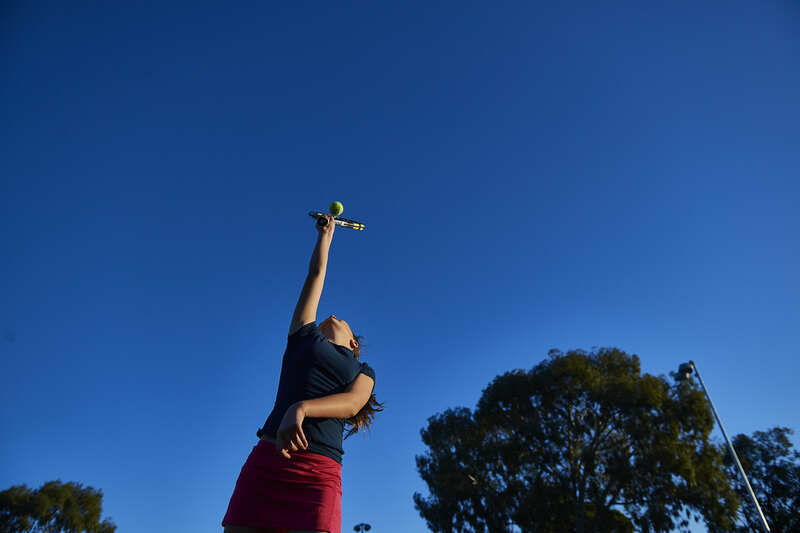 Tennis Factory tennis coaching programs are now available for junior and adult tennis players in Perth both north and south of the river. East Fremantle Lawn Tennis Club is situated on Jerrat Drive, off Preston Point Road in East Fremantle. East Fremantle Lawn Tennis Club is one of the premium tennis clubs in Perth offering a large number of tennis courts and the most magnificent views of the Swan River. The tennis club currently has 14 grass-courts, 5 plexipave hard-courts and 4 (lit) Laykold Gel hard-courts. There is hard court hire for visitors and the public via the Book-a-Court program which can be booked on the club’s website. The tennis club has a great children’s playground and a hall which can be hired for weddings and functions. The hall has fantastic views across the Swan River and is perfect for special occasions. 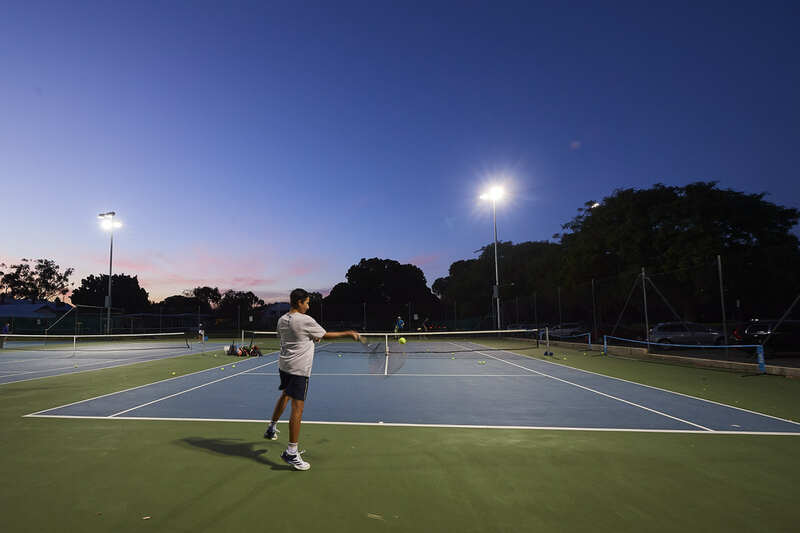 East Fremantle Lawn Tennis Club is a friendly club with a busy calendar of tennis and social activities all year round. The tennis club offers lots of social tennis and competitive play for all ages and playing standards most days of the week. 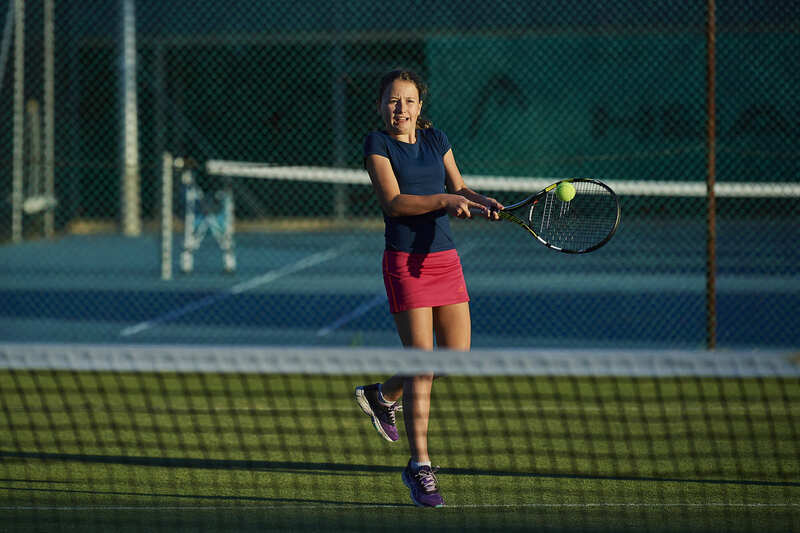 Tennis Factory runs a tennis coaching program from East Fremantle Lawn Tennis Club 6 days per week with tennis lessons for juniors and adults for all ages and abilities. Situated on Jerrat Drive, East Fremantle. 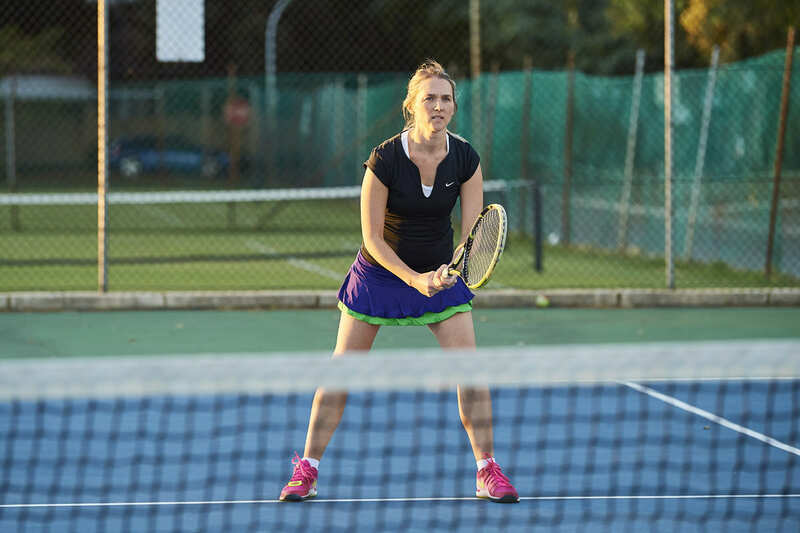 East Fremantle Lawn Tennis Club offers a variety of professional tennis coaching programs for all ages and abilities, whilst catering for social (on and off the court) and competitive tennis play for its members. 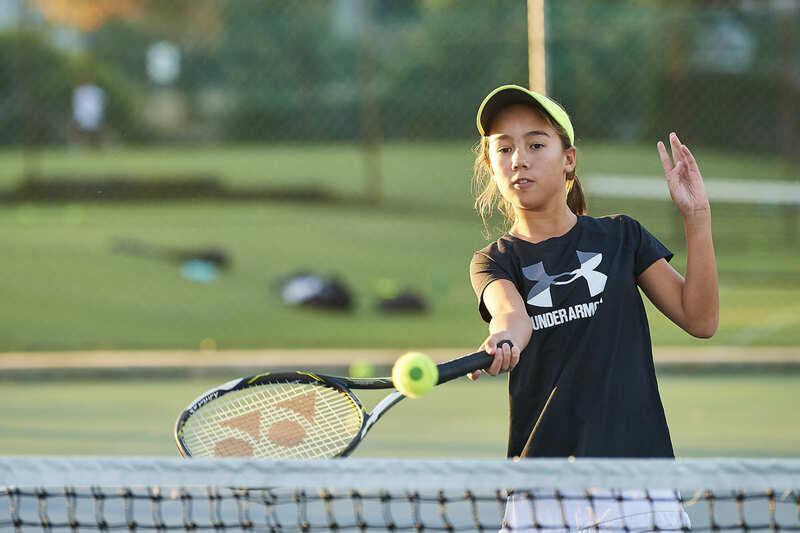 Tennis Factory manages the Sunday morning Tennis West league junior pennants competition, runs Saturday morning Junior Club and conducts the East Fremantle Lawn Tennis Club Junior Championships and East Fremantle Junior Tennis Classic tennis tournament in December for the club. 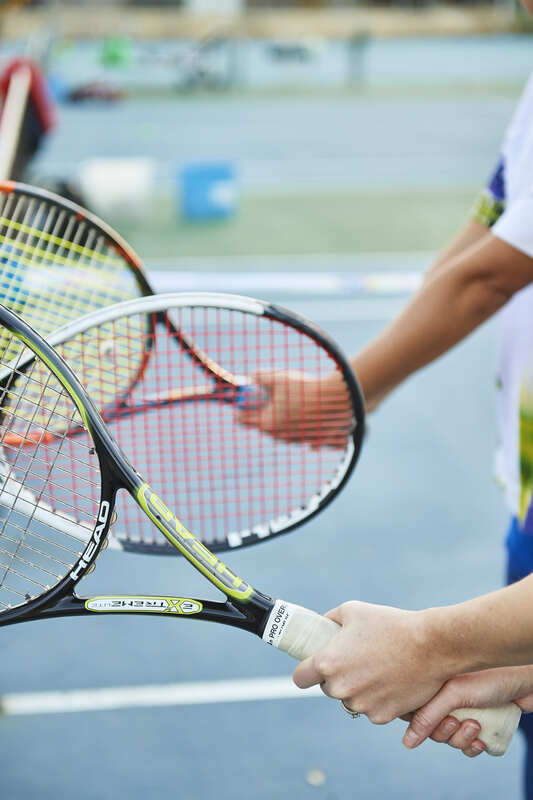 Our great team of professional tennis coaches will look after your tennis needs. Learn from the best at Tennis Factory. 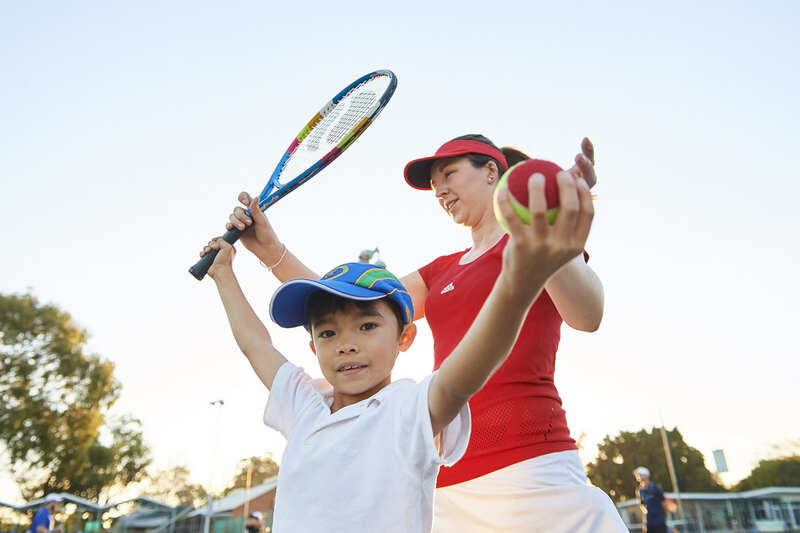 Our Tennis Australia qualified coaches have recognised tennis coaching qualifications, insurance and working with children checks.